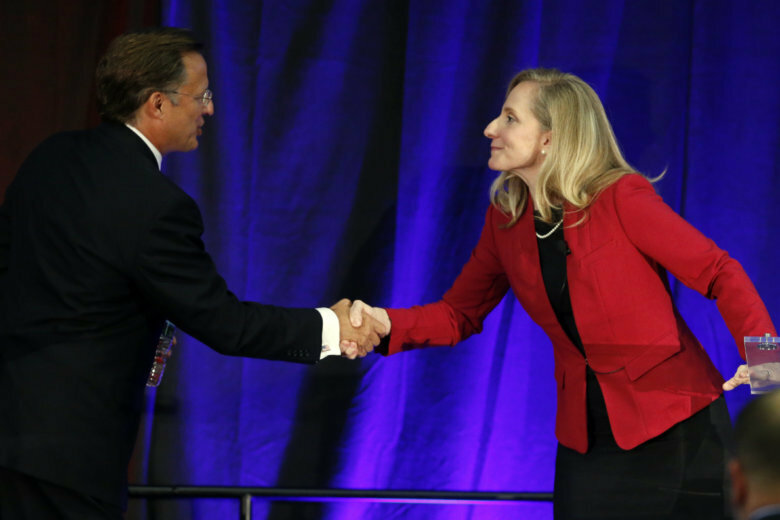 Republican U.S. Rep. Dave Brat and Democratic challenger Abigail Spanberger have traded jabs in what could be their only debate. 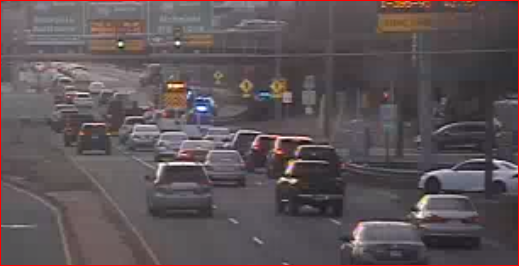 Virginia Route 7 in part of Leesburg has reopened after a serious motorcycle crash blocked eastbound traffic for nearly two hours Thursday morning. 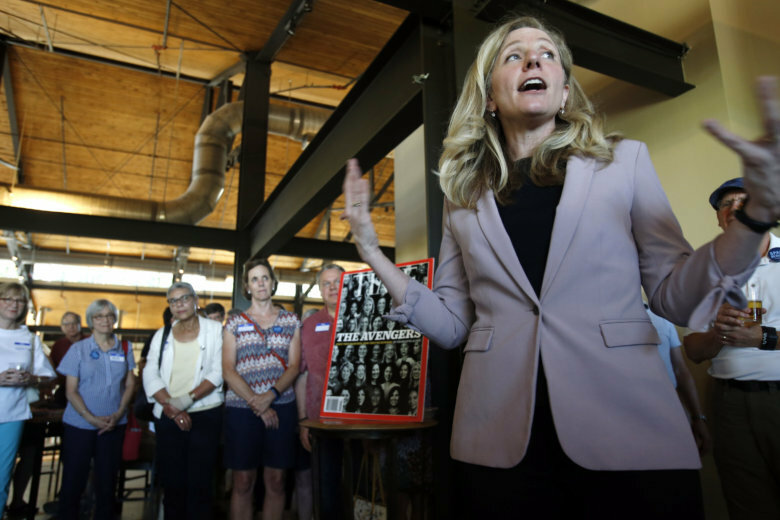 Primary elections are being held June 12 for all the U.S. House of Representatives seats in Virginia, as well as the U.S. Senate seat currently held by Democrat Tim Kaine. 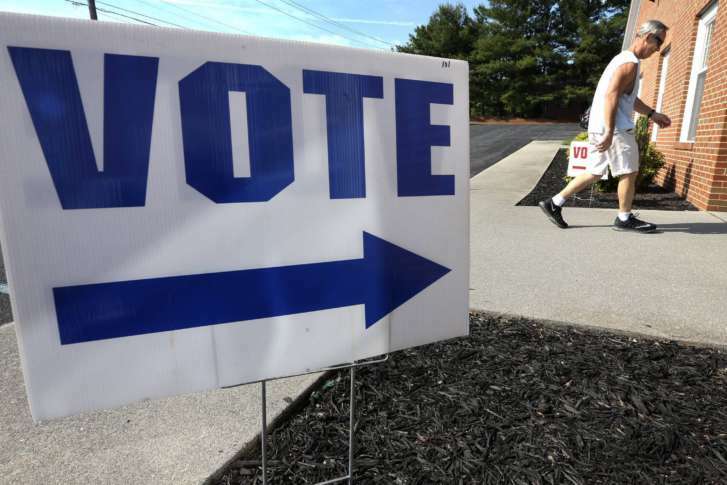 Here’s a look at the area candidates and races. 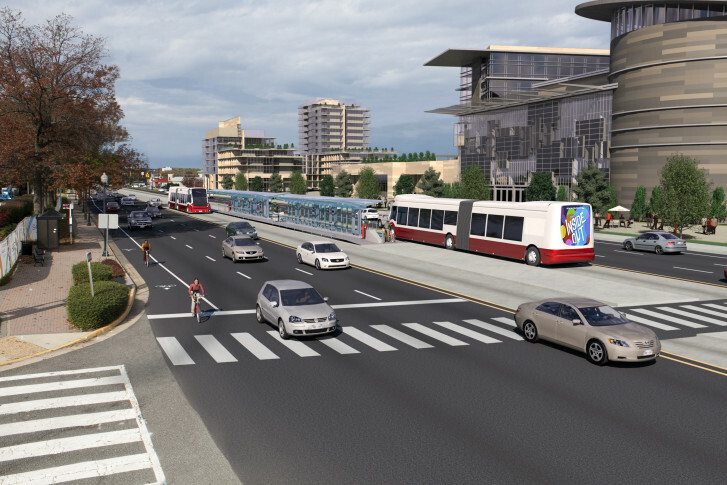 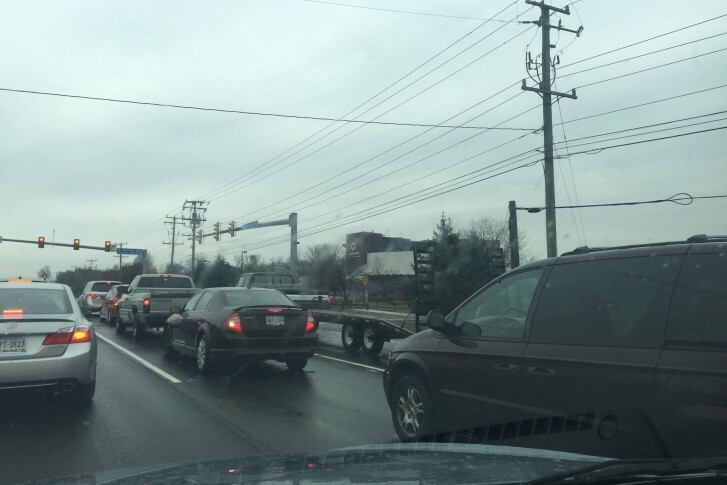 Major changes are coming to a regularly congested part of Virginia Route 7, and to plans to revamp Ashburn-area commutes, if the Loudoun County Board of Supervisors approves two recommendations Thursday night. 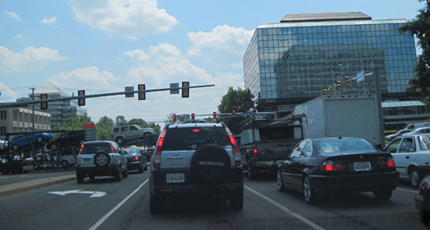 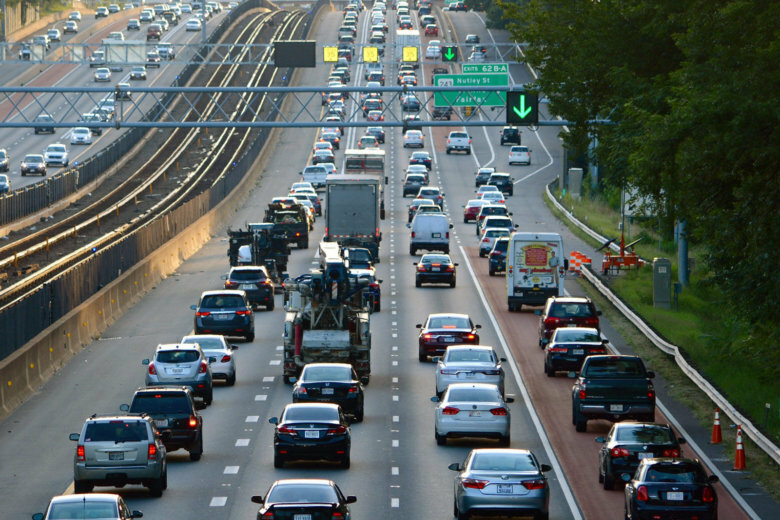 Route 7 between Alexandria and Tysons in Virginia is a heavily congested corridor with about 62,000 vehicles on a typical workday.